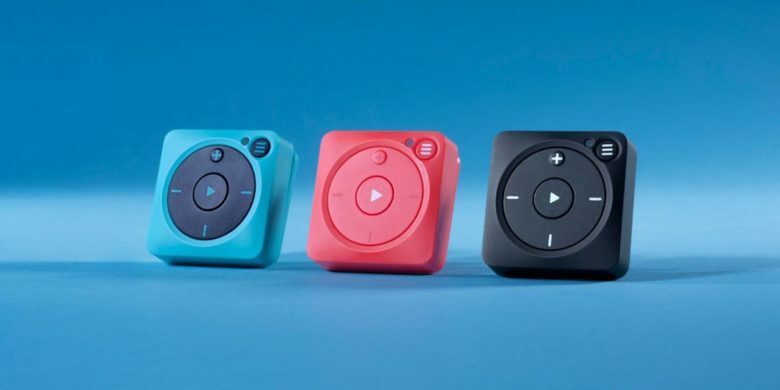 These little music players let you take more than 1,000 tracks from your Spotify library anywhere you go. With streaming services like Spotify, the age of the iPod seems to be coming to a close. But we also live in the era of reboots, so it’s no surprise that the classic iPod shuffle-style player is once again relevant in the age of streaming. Apple Music beat its biggest rival in the U.S.
More Americans pay to listen to Apple Music than Spotify. 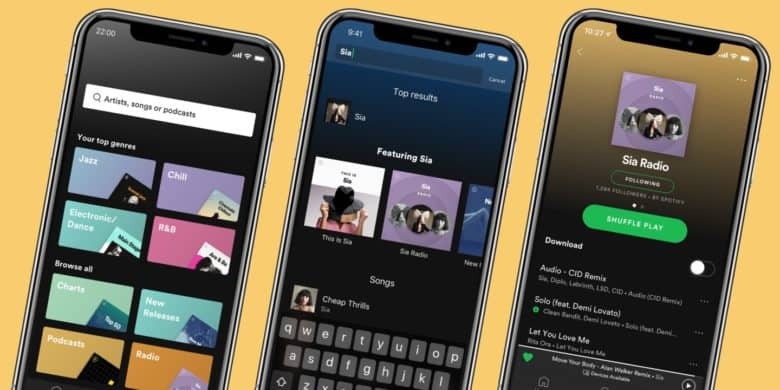 The Swedish company had been ahead since the iPhone maker got into the streaming music business back in 2015, but Apple finally closed the gap. And its growth is continuing to outpace its rival in the US. 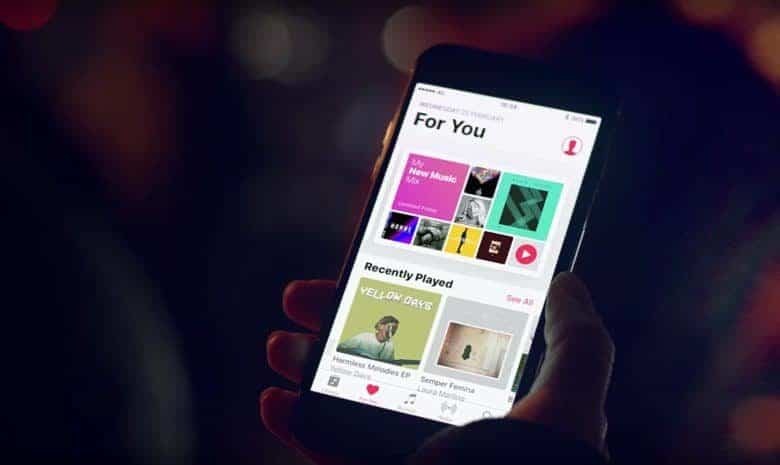 Apple Music has undercut rival streaming services in India with even cheaper subscription prices. The cost of an individual plan has fallen to the equivalent of $1.43 per month. 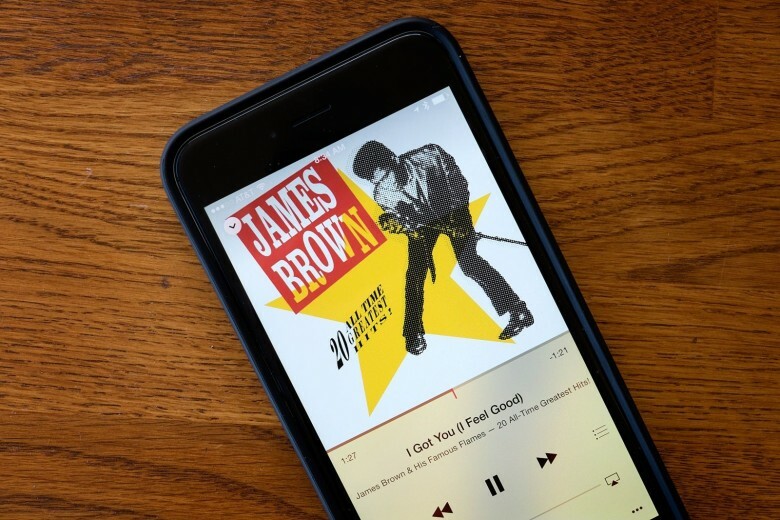 Apple’s changes come just weeks after Spotify and YouTube Premium landed in India for the first time. Sign up to Premium Duo today. Spotify has started testing a new Premium Duo plan for two. The bundle offers two Premium subscriptions at a significantly discounted rate. 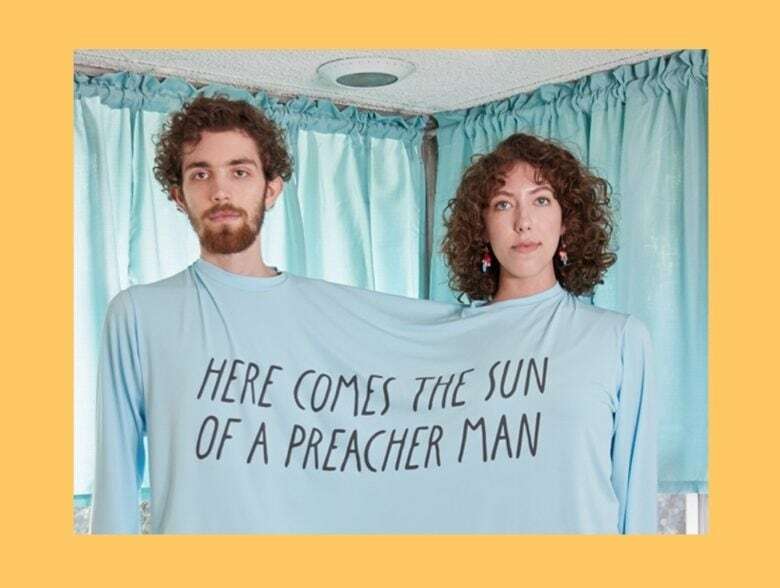 It makes Spotify the only music streaming service to offer a couple’s plan — but it does come with some caveats. Spotify isn't happy with Apple. 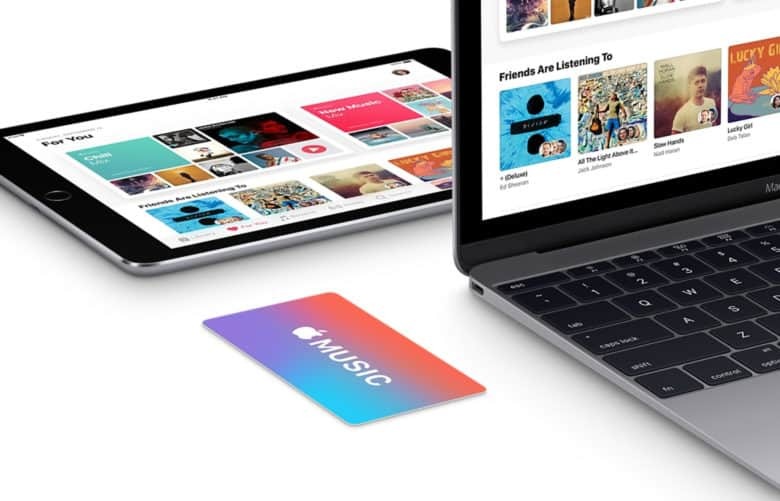 Apple has responded to Spotify’s complaint that Apple is being anti-competitive by charging a cut of App Store purchases — including subscriptions. In an impassioned statement, Apple points out how many jobs have been created through the App Store. This has amounted to payments of “more than $120 billion for developers.” It also criticizes Spotify for wanting to take advantage of the reach that the App Store makes possible, without wanting to give anything back. The war between Spotify and Apple Music is heating up. Is Apple using its control of the App Store to squeeze out rivals? That’s the question European competition regulators are looking into. This news comes after Spotify complained that it is nti-competitive that this company is required to give Apple a big share of subscription fees paid through the App Store. Apple decided not to fight the ruling to pay songwriters more. Every major music streaming service is joining together to appeal a controversial ruling that increases payouts to songwriters. Everyone except Apple Music that is. Spotify, Google, Pandora and Amazon have teamed up to fight the U.S. Copyright Royalty Board’s decision to increase payouts to songwriters by 44%. Apple is the only major streamer not planning to fight the ruling, causing some artists to heap praise on the iPhone-maker for its stance.